Bollywood veteran Amitabh Bachchan was hailed on Wednesday as a star of India's farmers after clearing loans worth more than 40 million rupees ($560,000) as an agricultural crisis forces many rural workers into extreme poverty. "It is a very big problem that has left farmers across the country in dire straits," Rakesh Tikait, spokesperson of the Bhartiya Kisan Union (Indian Farmers' Union) told the Thomson Reuters Foundation in a phone interview. "The government policies are flawed and need an overhaul. We are fighting for that change but are thankful for any help that comes along the way." 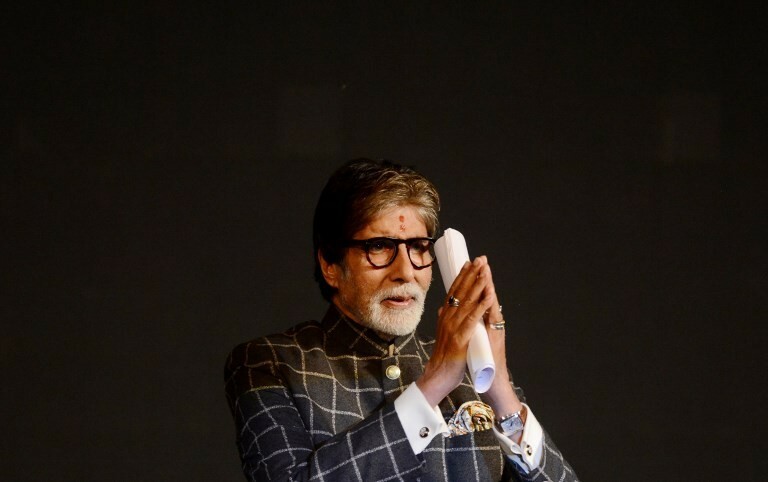 Bachchan, one of Indian cinema's most revered actors, wrote in his blog this week that he had helped 1,398 farmers from the northern state of Uttar Pradesh and felt a "sense of accomplishment". "Gratitude leans across to the desire of removing some of the burdens that farmers continue to suffer ... and the inner peace it generates when the desired is completed," he wrote.